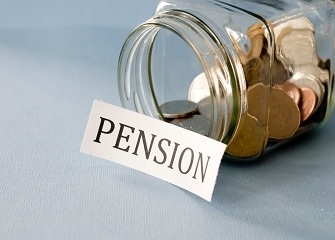 Companies might be able to deliver a bigger boost to their earnings per share by making pension contributions rather than using borrowed money to fund buybacks, according to a report by Goldman Sachs Asset Management. Low interest rates may encourage companies to make stock buybacks, but these rates also tend to increase pension obligations. To read the full article in The Wall Street Journal, click: Pension Contributions Could be Bigger Boost to EPS than Buybacks: GSAM.